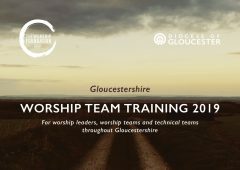 Contributors: Neil Bennetts, Zarc Porter, Chloe Anderson, Jimmy Flanders, Sue Perks. 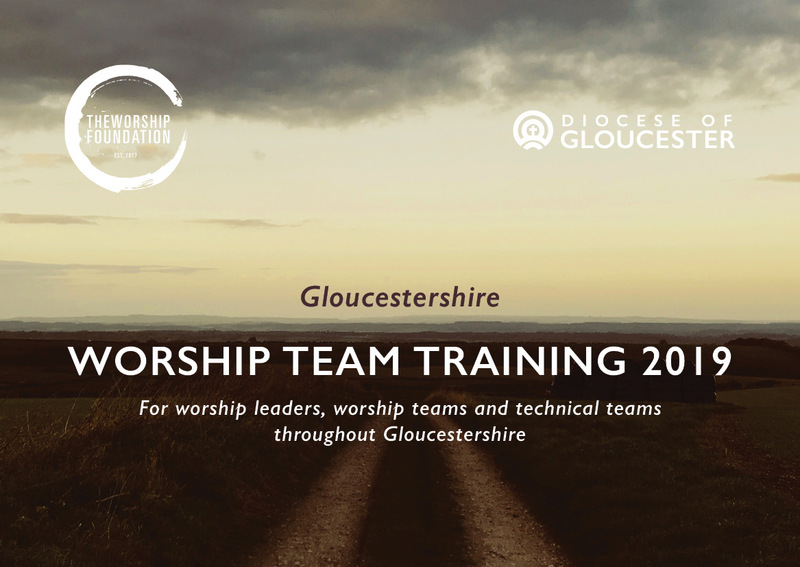 You can alternatively join the Worship Team Training at St Catharine’s Gloucester, St James Bream or Cirencester Baptist Church. The ticket price covers both the sessions on Saturday 2 February and Saturday 28 September.